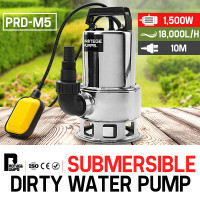 Genuine Protege Stainless Steel Submersible Pump - impressive flow rate of 18000L/h! 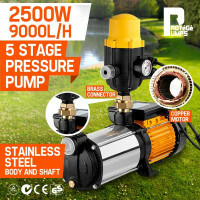 Market leader - Out-pumps and outperforms all others! 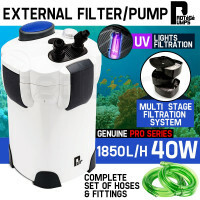 Genuine Protege Pro-Series External Aquarium Filter AND Pump - impressive filtration of 1,850L/h! 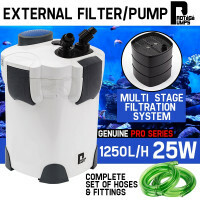 Genuine Protege Pro-Series External Aquarium Filter AND Pump - Impressive filtration of 2,400L/h! 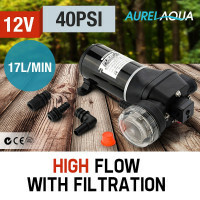 Genuine AurelAqua by Protégé Pressurised Pond Bio Filter UV-C - Able to filter 10,000L/h! Four Outlets - seriously versatile! 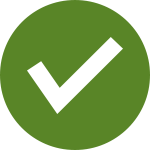 Three inlets for connections to hand basin, shower etc. 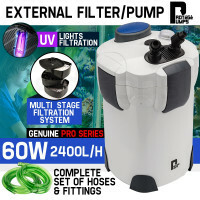 Genuine Protégé Pro-Series External Aquarium Filter AND Pump - impressive filtration of 1,250L/h! 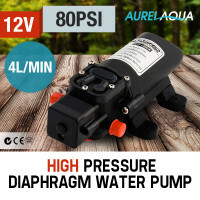 Do you want a dependable, transportable and fast pumping solution to all your water transferring needs? 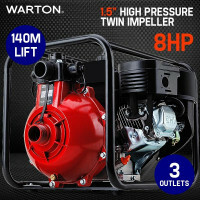 At Edisons, we offer the best quality water pumps with unbeatable prices. 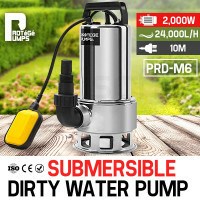 Here, you can choose from a variety of Petrol & Diesel Powered Water Pumps, Submersible Bore & Garden Fountain Pumps, High Pressure & Diaphragm Pumps, as well as Pool, Pond & Aquarium Filter Pumps. 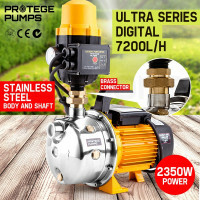 Designed to provide outstanding performance for general water pumping applications, Protégé Petrol & Diesel Powered Water Pumps are packed with many excellent features like a massive inlet and outlet, a single-stage centrifugal operation and all the right accessories you need to get the job done. 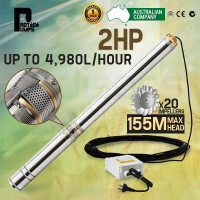 They also have abundant power for high volume water transfer, big fuel tank for extensive running time and rubber feet for minimal noise and vibration. 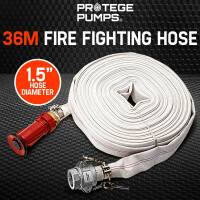 Use them for heavy-duty cleaning, flood recovery and irrigation. 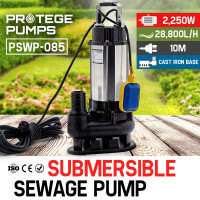 Known for their excellent flow rate, Protégé Submersible Bore & Garden Fountain Pumps can be used for commercial or domestic applications. 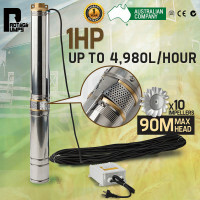 They have a convenient inlet screen to keep the impurities out and top-quality brass outlet for superior performance. 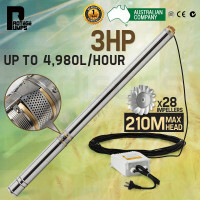 Other key features include the high-grade stainless-steel housing, control box with plug and pre-wired IP rated controller. 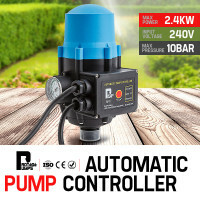 Edisons also have Protégé Automatic Pump Controllers for those who are looking to save water, time and money. 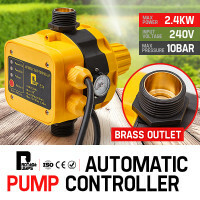 Suitable for use with stage pumps, centrifugal pumps, jet pumps and garden pumps, these controllers are easy to install and operate. 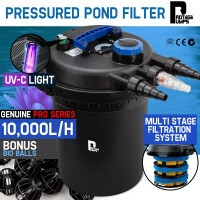 With notable features such as an accurate pressure gauge and clear LED status lights, you can say goodbye to the hassles of water pressure fluctuation. 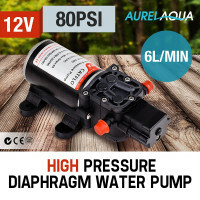 Additionally, be sure to check out the other fine pumping solutions available at Edisons such as Pond Pumps, High Pressure Pumps, Submersible Bore Pumps, Diaphragm Pumps and Aquarium Pumps.